With you, as part of our team, we want to expand our success globally and inspire businesses and developers with our innovative product. You’ll be at the forefront of the global technological revolution of IoT. 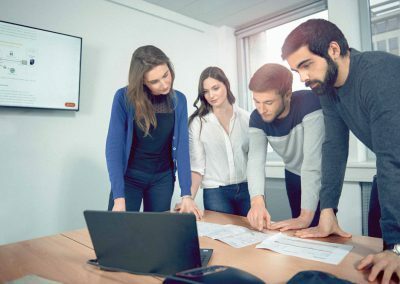 We are looking for an experienced Site Reliability Engineer (m/f) who will contribute to building our platform in AWS and provide support to our customers with the cloud-related issues. 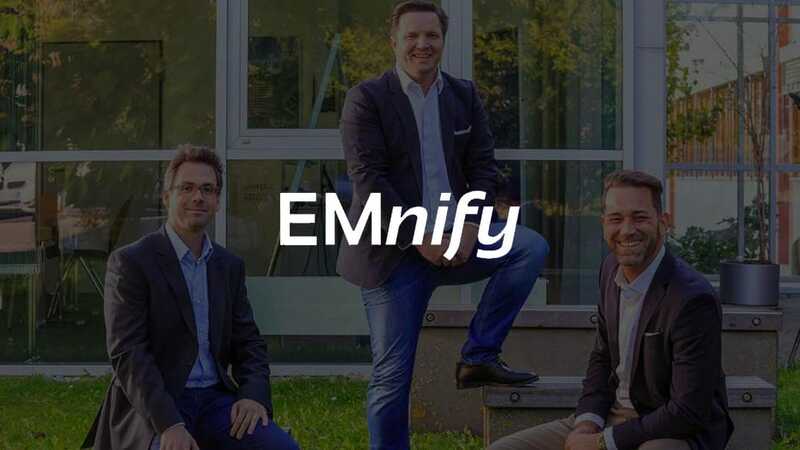 The position is based in EMnify’s offices in Wuerzburg or Berlin. We are looking for new employees to join us starting with April. Hands-on, team- and customer-oriented personality.